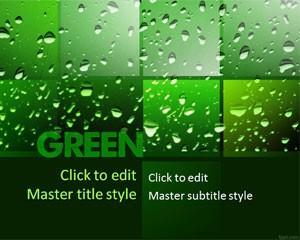 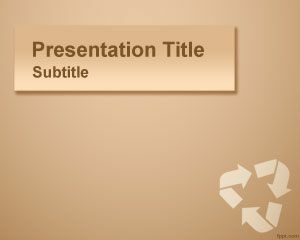 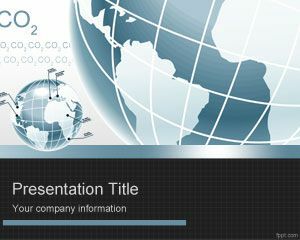 Heal the world and make it a better place with free recycle PowerPoint backgrounds. 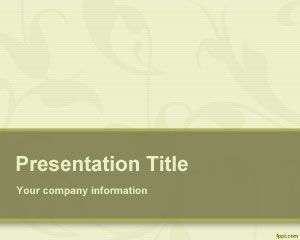 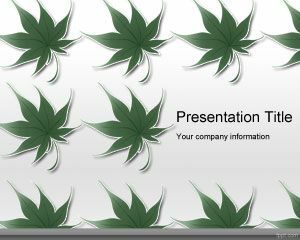 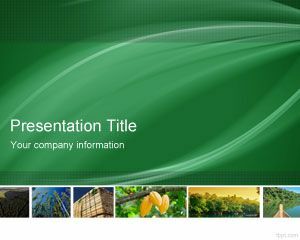 These are light colored templates, with slides showcasing different aspects of conserving the environment. 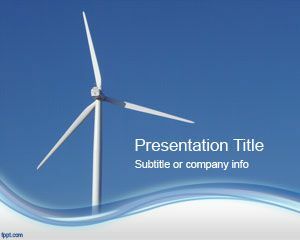 Download free recycle PPT templates catering to Forestry, Sustainability, and Wind Energy. 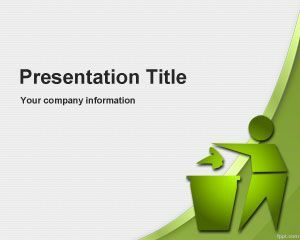 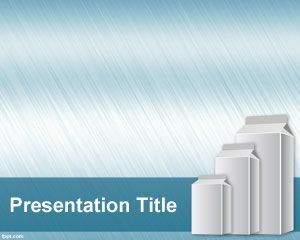 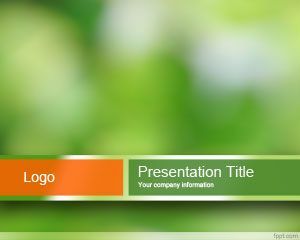 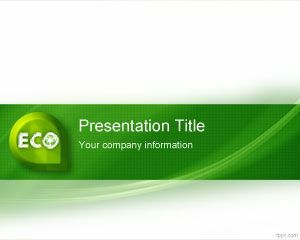 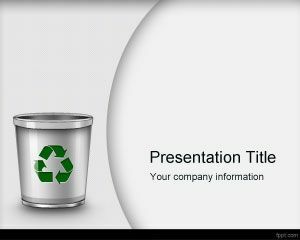 Alternatively, you can focus your presentation on a topic such as Waste Management, or Green Organic themes for free recycle PowerPoint templates.